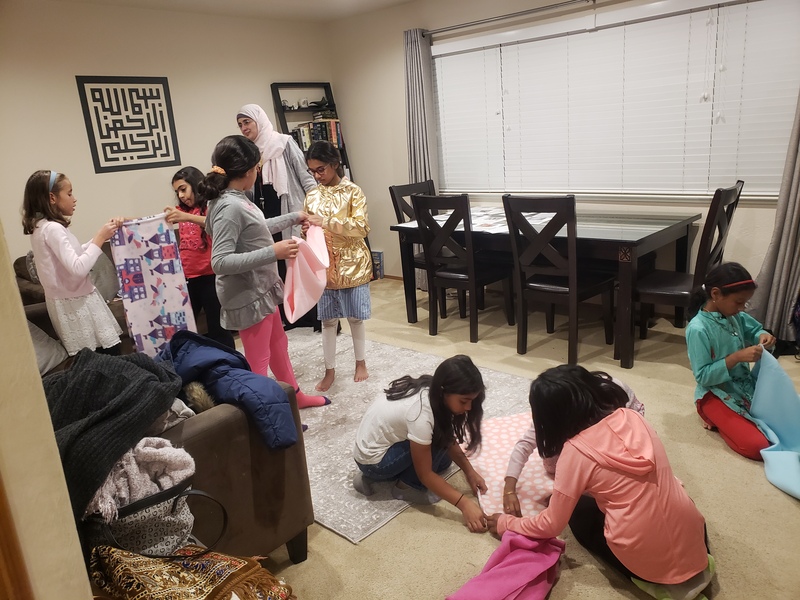 Rabbit Haven educators Kim Brown and Tom Grote held a community service project on Thursday November 15th for Girl Scout Troop 60589 - The event was hosted by Fadia Hijazi. The entire Girl Scout team learned all about rabbit care, housing diet and medical support. After this training the group worked together to create 20 foster blankets and 75 hay rolls for fosters! We love working with Girl Scouts! 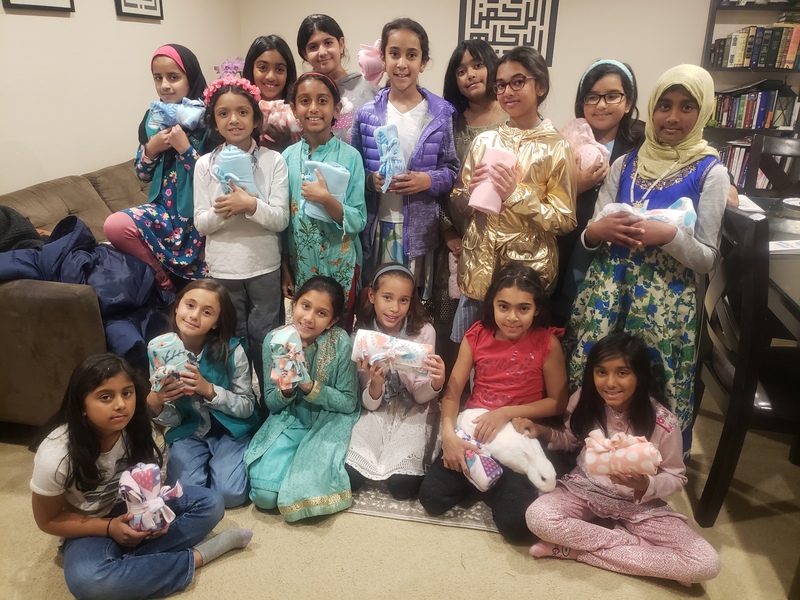 Girl Scout Troops who want to participate in Haven activities or special projects like this are encourage to contact our Director Heather Bechtel - We have so many educational projects.